Residential Lighting | Light your home with Parker Lighting, Inc.
We pride ourselves in our excellent relationship with homeowners and our exceptional residential lighting standards. 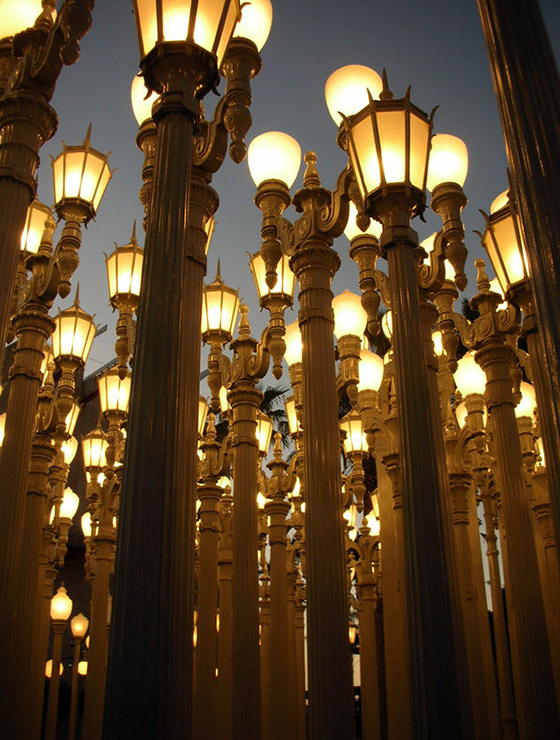 Parker Lighting, Inc. has been lighting homes across Southern California for over 50 years and are one of the premiere lighting suppliers in the region. We have an extensive knowledge of consumer tastes, residential lighting standards, and implementation of efficient lighting. This helps advise customers on things like wattage and proper color temperature to fit your mood. In order to get the right look, you need expert lighting consultants to provide the feedback and deliver the products necessary to match your imagination. Luckily, Parker Lighting, Inc. is here to help. Parker Lighting, Inc. also has a vast catalog of specialty lighting that is great for creativity and design when determining a residential lighting set up. Homeowners, interior designers, and architects will have a great selection of unique lighting and light bulbs that can't be found anywhere else. Our direct relationship with manufacturers allows us to provide cost efficient options for our customers while also having the product in-house so customers can inspect fixtures and bulbs for themselves. As a provider of feasible lighting solutions, Parker Lighting, Inc. is up to date on all necessary residential lighting standards and regulations. We take these regulations into account when being utilized for our lighting consultant work alongside our vast knowledge of lighting products. Creating a specific mood, having a contemporary or classical design, and good old efficient lighting are just some of the things we deliver to our residential buyers. We work on interiors, exteriors, kitchens, bathrooms, landscaping, horticulture and more! 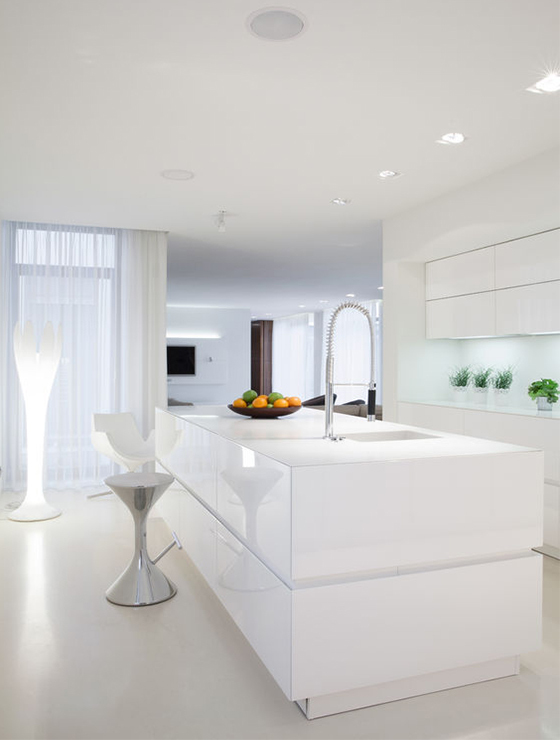 No matter what part of your home, we have the exact lighting solution to make it cost effective and look amazing. Illuminate your abode today! Why Buy From Your Local Small Business? Get a free quote for your project. Click here. No Matter What the Job, We Will Get It Done. Copyright 2018 – 2019 Parker Lighting. Web development by Promotion LA.